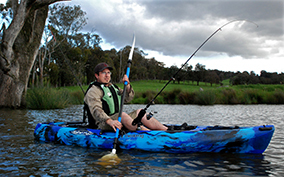 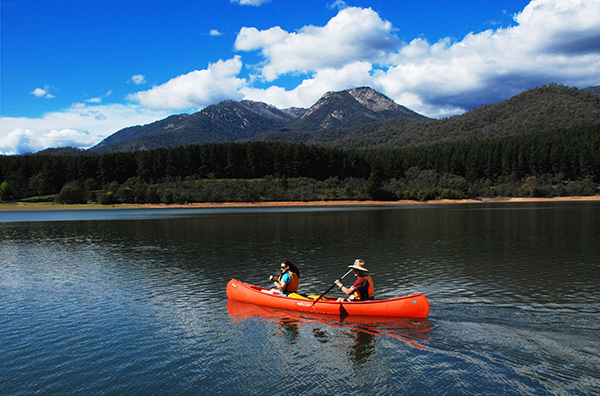 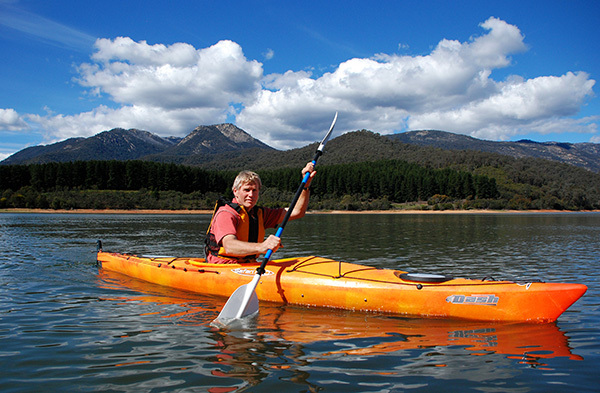 R&V Aqualine Industries manufacturer the Safari H20 range of canoes and kayaks for touring, recreation, fishing and white water use. 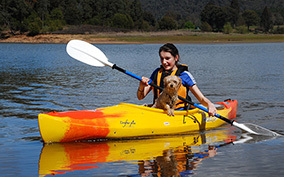 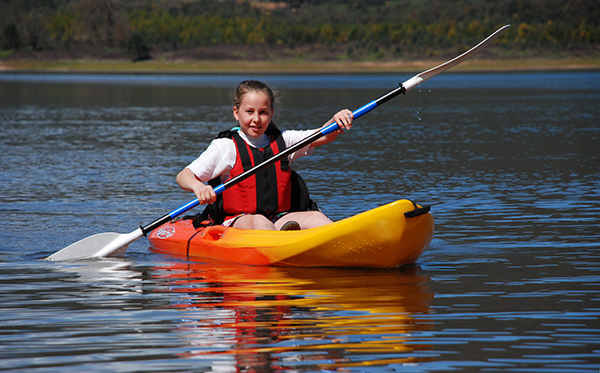 To purchase your canoe or kayak, contact Safari H20 on (03) 5729 5556, or visit the official Safari H20 website HERE for more information. 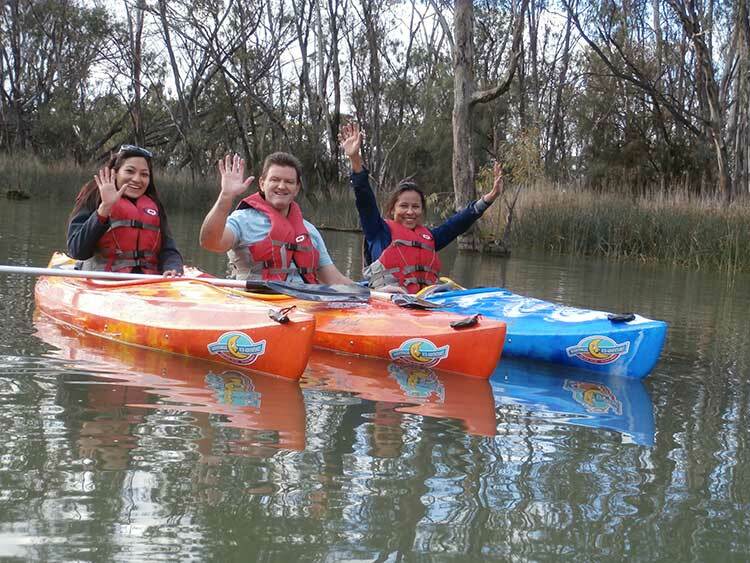 Moontongue Eco Adventures customers enjoying their Safari H20 kayaks.